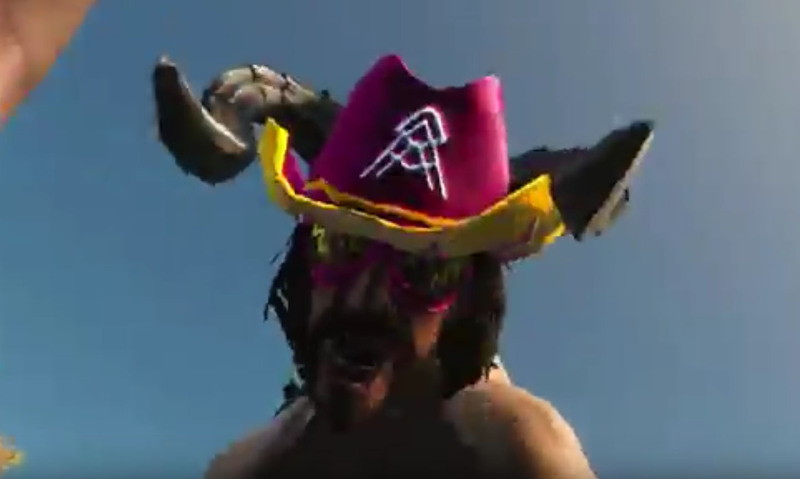 A while ago, a modder who calls himself “FancyPants” created a mod for Skyrim that would replace every dragon in the game with Macho Man Randy Savage. 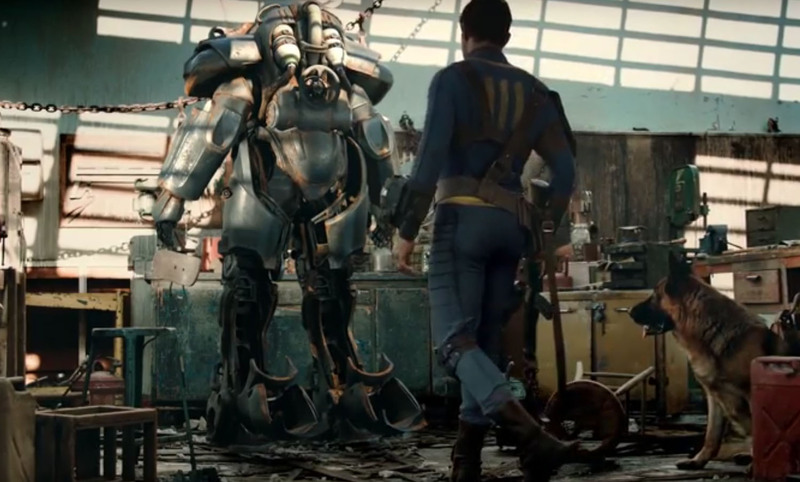 Recently, the man was playing through Fallout 4 and thought to himself that it was time to Randy-fy another game. When roaming through the commonwealth, I ponder many thoughts, thoughts like “Why do Molerats dig so much” and “Why is this person stuck in a wall?”. Whilst pondering these thoughts, I always miss the lack of Randy Savage in game. Well don’t worry fellow traveller, for I have saved you, behold Randy in all his glory! That’s how FancyPants puts it on the download page for his new mod, “Macho Claws.” With help from another modder, AronaxXE, he managed to replace every Deathclaw in the world with the Macho Man, who now runs around spouting a number of authentic sound bites from the bearded, vein-necked, beef-jerky-chomping one’s long career. He’s made his character a Hulk expy for extra emphasis, but that isn’t necessary.